REDMOND, Wash.--(BUSINESS WIRE)--Still deciding what to buy during this year’s Black Friday? 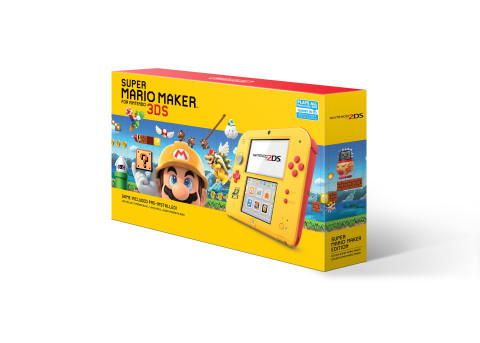 Make sure to add some fun Nintendo items to the shopping list! 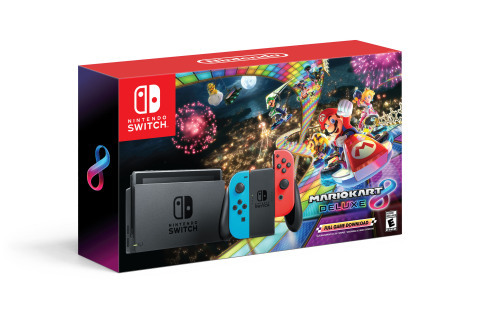 Starting on Black Friday, Nintendo is offering deals on two awesome systems that would be great gifts for any person in your life – whether they are longtime video game fans or just getting started.